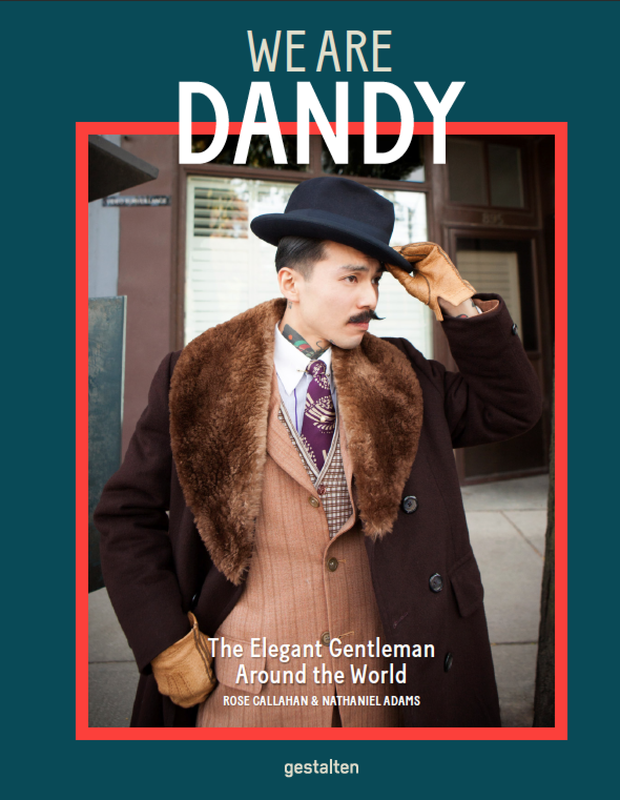 Very happy to announce that my new book with Natty Adams titled We are Dandy: The Elegant Gentleman Around the World will be available mid November 2016 in Europe (with limited quantities in USA) and mid December internationally - just in time for Christmas! We are Dandy includes 56 profiles of extraordinary men from Italy, Japan, Belgium, South Africa, Germany, Denmark, Namibia, United Kingdom, France, Austria, Cameroon, Canada, Switzerland, and the United States. Our preface is written by the illustrious Dita Von Teese for a surprising perspective. On the cover is Yoshio Suyama whom I photographed in Toronto, NYC, and Tokyo. I am thrilled to be launching this new book soon! 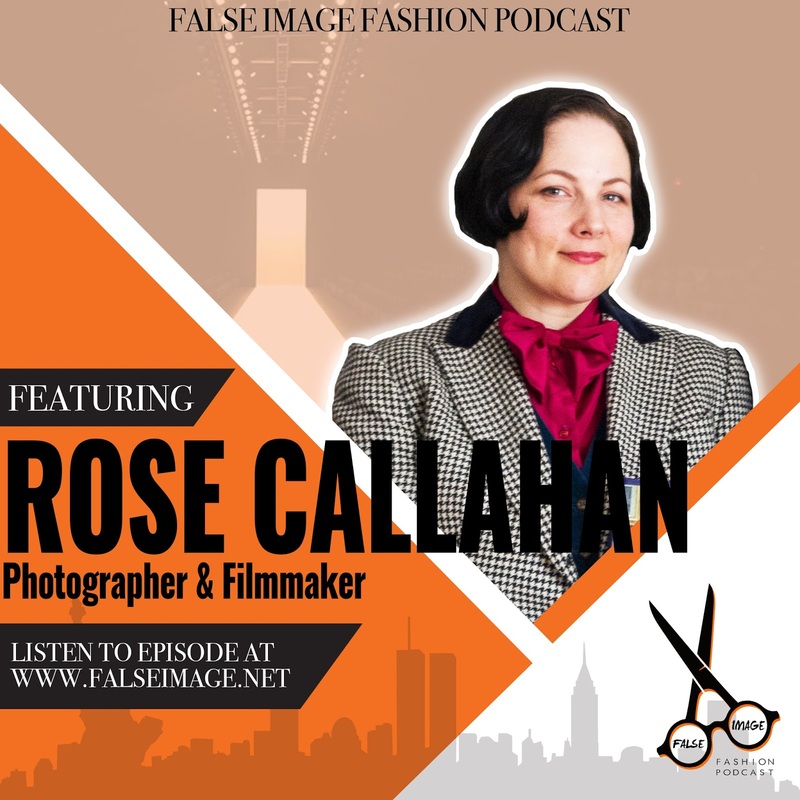 Check back for announcements about We are Dandy book events and follow me on Instagram @rcallahanphoto and the tag #WeAreDandy for more behind the scenes!